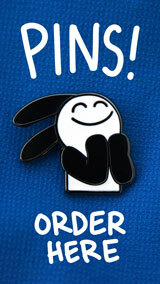 …I’d like to see the pins available for sale thru the website, will that be happening after C2E2 concludes? Yes. I’m working setting up an online shop. I hope to launch it soon, in the next couple weeks. 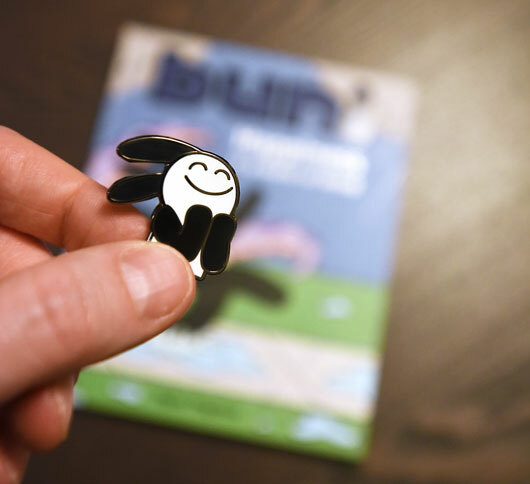 Thanks for reading Buni all these years!